1. 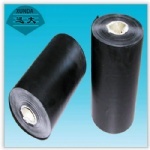 Polyethylene tape wrapping’s Application:provides a permanent bond to the primed steel pipes surface and provides corrosion protection against chemical electrolytic corrosion for under ground and off shore pipeline. 3.Inner core ( hollow core):Diameter is 75 mm at most, other size is aviable too. 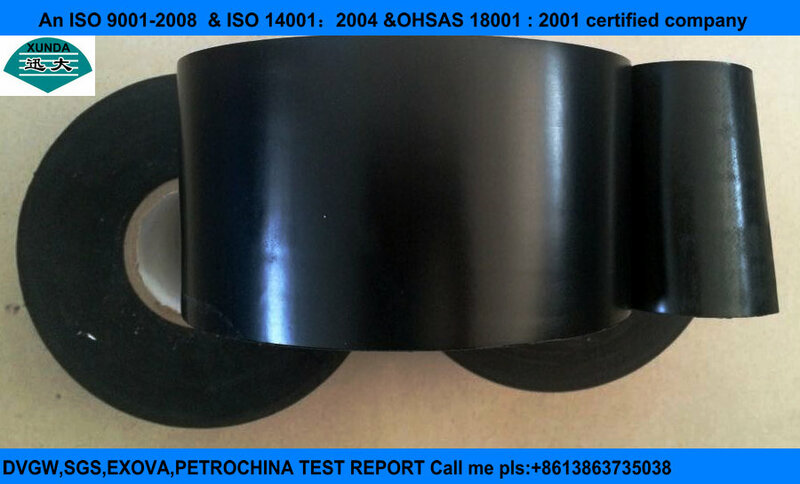 4.Polyethylene tape wrapping’s color:Black, Gray, white, yellow etc.